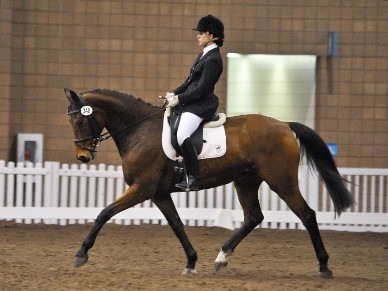 Founded in 1998, JP Farms is a breeder of high quality Dutch Warmbloods in the midwest. Check back here soon for more info. In the interim, visit our FaceBook page.